You’ll still get paid handsomely to scrap your left-hand drive vehicle. Scrap metal values are at a steady level, and it doesn’t matter which side of the rod your car prefers, you’ll receive the same amount. It doesn’t matter if your left-hand drive car is a relic, a write-off, or simply past its sell-by date, a scrap yard will gladly take it off your hands. 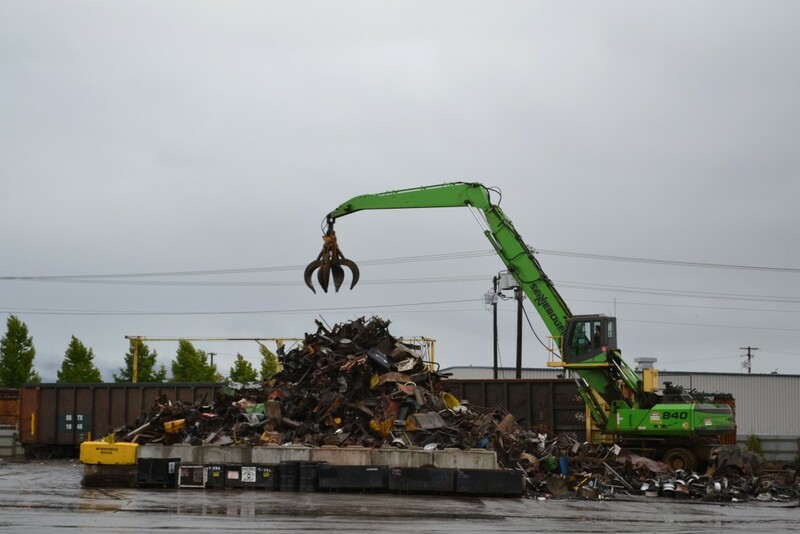 The parts will be recycled where possible and the rest of the car will be dismantled with the environment in mind. It’s worth considering this if you’re particularly fond of your left-hand drive. However, you should consider whether it’s financially beneficial to try and fix the car or sell it for scrap. Many people are choosing to import cars into the UK, meaning it may be in your best interest to scrap your car and go shopping for a new left-hand drive. With the vast majority of scrap cars being right-hand drive, any safe left-hand drive parts are highly sought-after by scrap yards. It’s good to know the workable parts of your left-hand drive car will be making somebody else’s day. Scrapping your left-hand drive is a very simple process. Enter your vehicle’s registration number and you’ll receive a free quote. 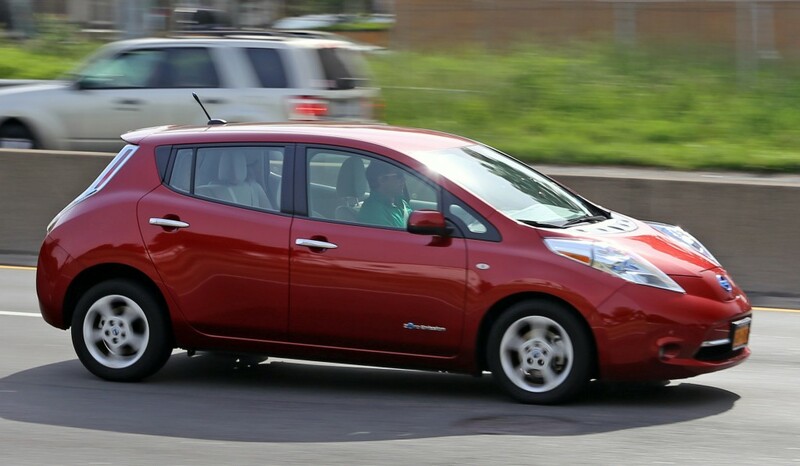 You can even upload an image of your vehicle in all its left-hand drive glory. Upon acceptance of your quote, somebody will be around to take the car off your hands. 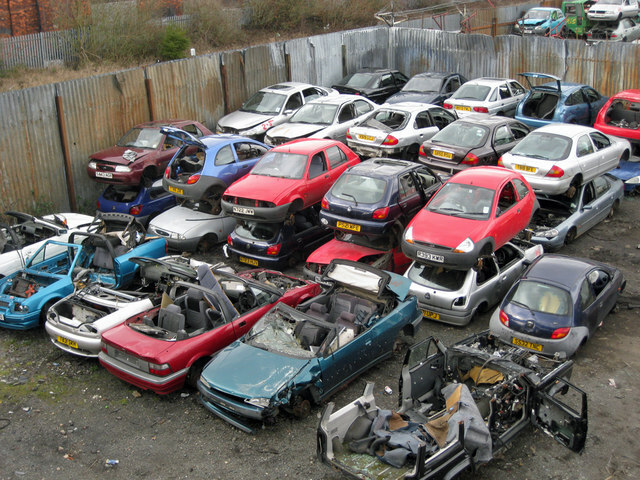 It’s a competitive market out there so seek out scrap yards who offer to beat competitors’ quotes. You’ll need a registration document, such as your V5C. If you can’t find this, any proof of ownership will suffice. From here, your car will be loaded on a truck and taken away. Easy! Scrapping your left-hand drive is exactly the same as scrapping any other car. If you’ve been concerned that scrap yards won’t be interested in your left-hand drive, you have absolutely nothing to worry about. The only decision you’ll need to make is whether you buy a replacement left-hand drive.